Quilted Blooms: Farewell 2016, Hello 2017! 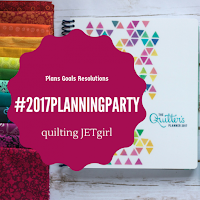 Ok, so I'm fashionably late to Yvonne's 2017 Planning Linky Party, but I'm here! 1. 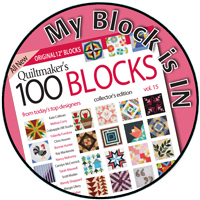 My first blog hop was participating in Quiltmaker's 100 Blocks Vol. 13 blog hop with my first published block pattern, It All Adds Up. 2. 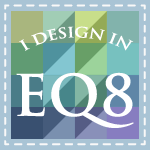 I participated in the 2016 New Quilt Bloggers Blog Hop and was in The Sewcial Network hive hosted, again, by Yvonne. 3. Stepping out of my comfort zone, I committed to participate in the 12 Days of Christmas in July Blog Hop hosted by Sarah at Confessions of a Fabric Addict. 4. 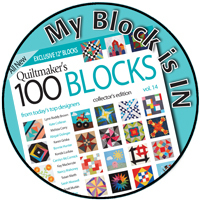 I also participted in Quiltmaker's 100 Blocks Vol. 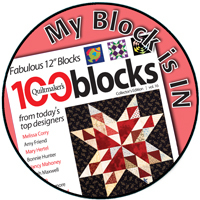 14 blog hop with my block, Hexie Flower Basket. 4. Vintage Lights Tablerunner from the Blue Christmas tutorial. 1. 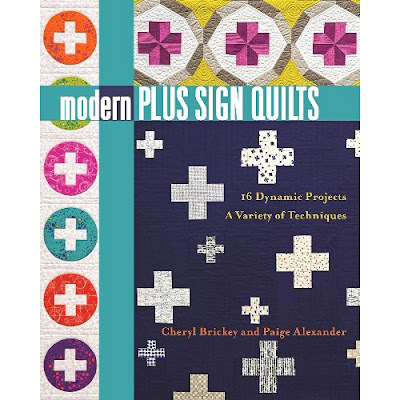 Positively Transparent appeared in Issue 5 of Simply Modern as part of an article on QuiltCon 2016. 1. Colorful Cats was made for the Rainbow Mini Swap (round 2) on Instagram. 1. A wholecloth baby quilt was made while practicing longarm quilting. 2. Placemats were made for Meals on Wheels. 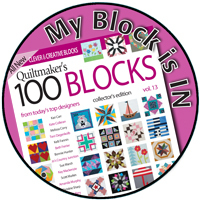 See the gallery for finished quilts, blocks and other projects. I also taught a couple of workshops on machine applique and presented lectures on modern quilting to a few guilds with more scheduled in 2017. While I didn't complete everything on my 2016 list, it was a productive year. I'm going to keep the list simple for 2017 and will remain flexible and open for opportunities that arise. 6. And lastly, keep my Quilter's Planner close by to keep me straight! Wishing everyone a happy, healthy and productive 2017! I am so glad you joined us in blogland, Paige, and what an awesome year you have had. Thank you so much for sharing your 2017 goals and linking up. I hope you have a creatively fulfilling year and Happy New Year! Great plans for 2017! Wishing you a very happy and healthy one Paige! You had a busy 2016! I hope 2017 is a great year for you, Paige! Paige, I am so impressed with your many accomplishments! I know how much work goes into all those "firsts". Wishing you a productive and creative new year! You have had a wonderful productive year, Paige. It has been a great pleasure to follow along and see all your beautiful quilty works. Congratulations on the list of firsts for you this year. You have a great set of goals. Looking forward to seeing what you do in 2017! Happy New Year, my friend! You had such a great year, Paige, and I'm so glad you "stepped out of your comfort zone" for the CIJ blog hop! Want to do it again? NEver to late - sometimes you just have to ruminate over what you want to do - your list look great!!! Paige, you've accomplished so much this past year, and you'll do so much more in 2017! Great post. I can only echo the sentiments of others Paige, you have truly had a wonderful year and I look forward to your progress in 2017, I know you will do great. 2016 was a very productive quilting year for you Paige and it seems 2017 will be also. Welcome! 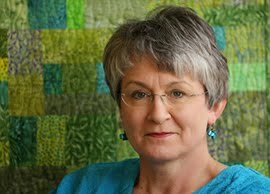 I'm a traditional quilter who loves all forms of quilting with a love of applique and all things modern.